Del Toro shoes was birthed in Palm Beach, Florida out of the friendship between three boarding school mates who had the desire to wear velvet shoes bearing their school emblem. Matthew Chevallard, Nathanial C. Wish and James Bohannon are the men behind this brand. 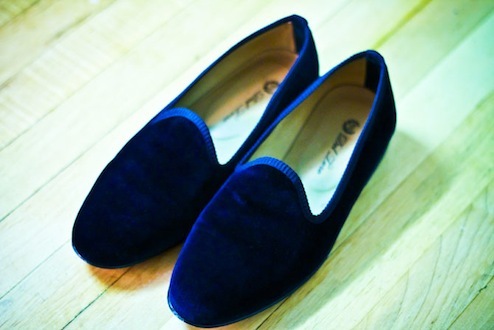 Their original idea was creating bespoke velvet slippers but, over the years they have evolved into a creative brand with various styles and selection. Chevallard is the designer and says that his goal is to make this a luxury lifestyle brand. Currently based in Miami, the shoes are available in various retail outlets in Los Angeles, Miami, East Hampton, Korea and Italy. The latest collection includes an assortment of oxford and wingtip styles in bold bright colours. What do you think? Would you wear these shoes?